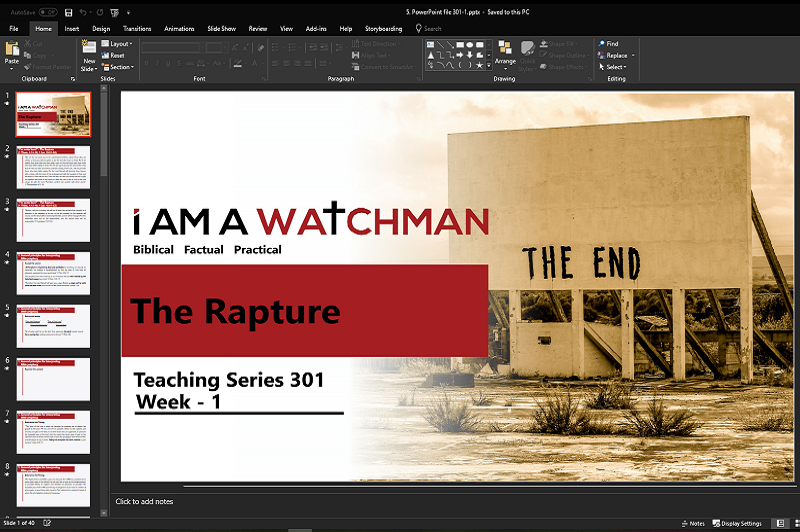 Teaching Series 301 – Week 1 of 6 Digital Assets – Welcome to I Am a Watchman! 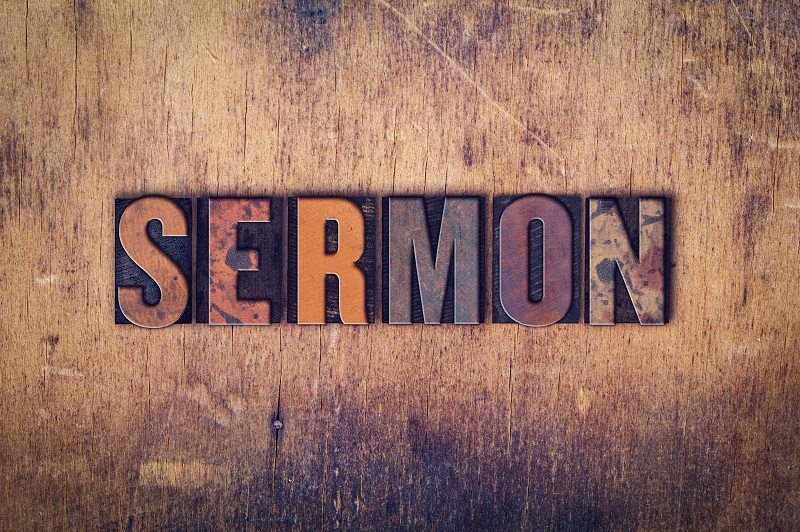 Click on the button below to download the entire text of this sermon. This Word document has 14 pages and 5,546 words. 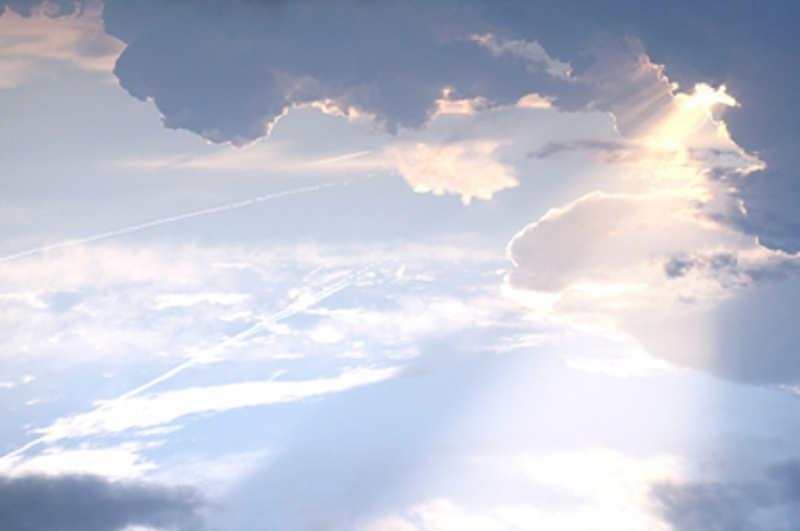 After downloading the sermon text, you are free to modify the sermon to suit your specific burden and needs. This is the PowerPoint Slide Deck that accompanies this teaching topic. It contains 40 slides and can be edited for incorporate your Church logo and branding themes. It is designed to be projected on the wall or displayed on a TV for Small Group or Bible Study use!